Set of 6 mugs with mug tree. Made from ceramic designed to look aged. 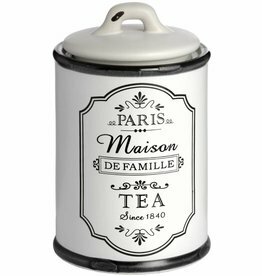 The print will add a vintage feel to any kitchen. 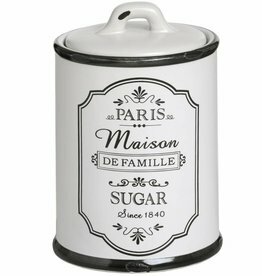 A great kitchen addition to store your items. 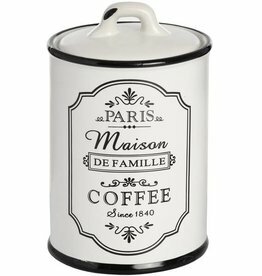 The Paris Maison Condiment Set is a convenient way to store the essentials.